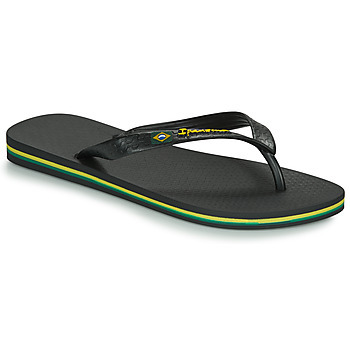 IPANEMA - Shoes IPANEMA - Fast delivery with Spartoo Europe ! 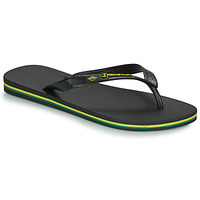 Ipanema a part of Brazil is under our feet ! Ipanema is first of all the finest district of Rio de Janeiro, listening to bossa nova tunes since the 60s. 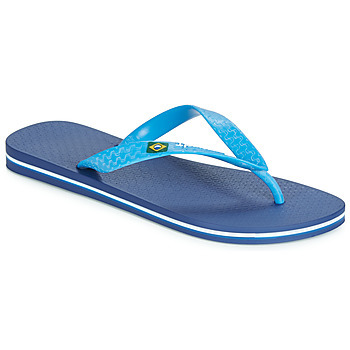 Such a wave, this young brand diffuses through the world bright colors and exotic prints that recall the Rio soul. The models represent much more than just fashion items, they have, above all, a strong ecological and ethical influence, especially in preserving the environment for future generations.Ultra confortable with flashy colours, Ipanema flip flops are 100% recyclable and exude a cool attitude made in Brazil and very trendy this summer. Do you love warm weather, lazy days and exotic locations? 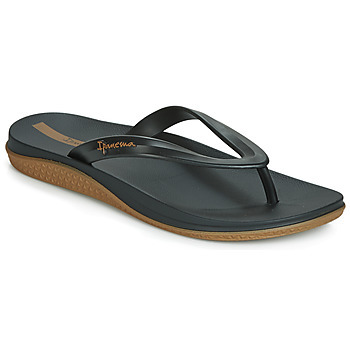 Look no further: Ipanema is for you! 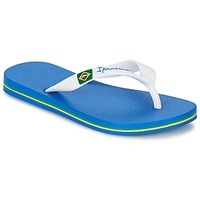 The brand gets its name from the chic district of Rio de Janeiro, nourished on music and easy living. And that's exactly the brand's image: a cool Brazilian attitude, relaxed and in harmony with nature, especially since their summer shoes are 100% recyclables. 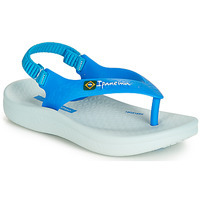 We can feel the ecological influence of the Amazon rainforest. 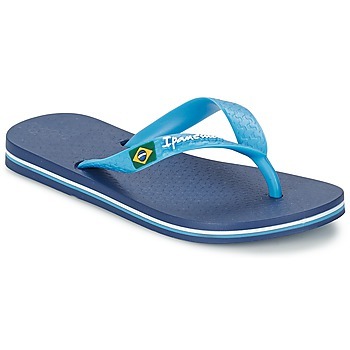 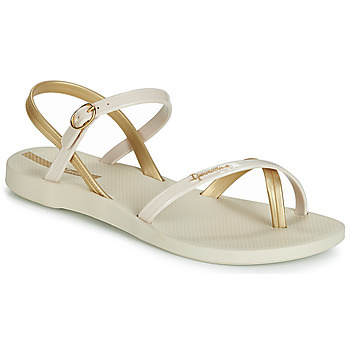 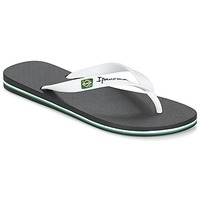 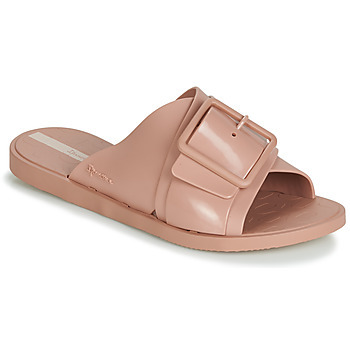 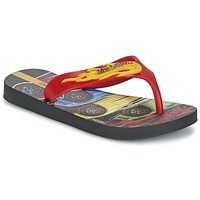 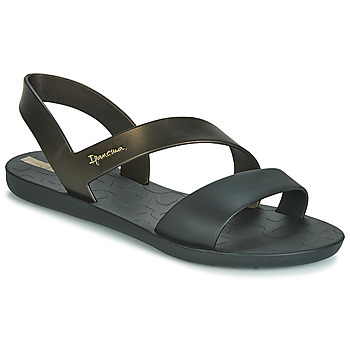 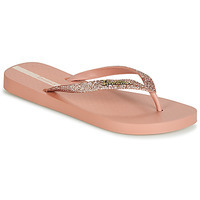 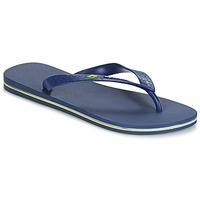 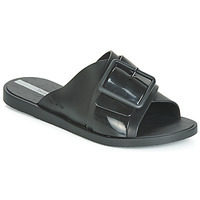 For men and women, Ipanema has rubber flip flops of every colour! From yellow to blue, with women's holiday accessories or a beach towel with the Brazil logo, each one carries the spirit of the brand. 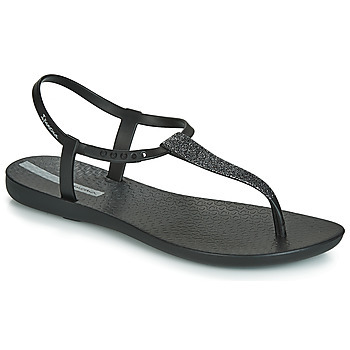 They also have great little sandals with ankle straps. Need more flip flops ? 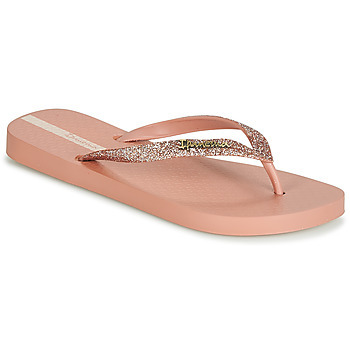 If boots are the most popular shoe for winter, in summer it's the the flip flop that is in the spotlight. 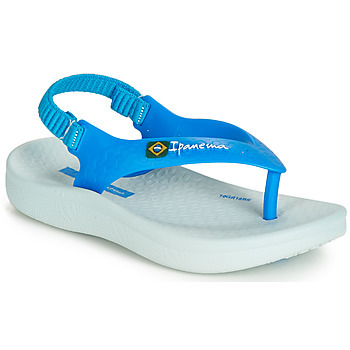 Birkenstock, Crocs or even Havaianas have their own versions, all different and all with their own recognizable style. 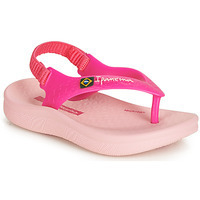 Even kids have lots of great models available, starting with toddler sizes!